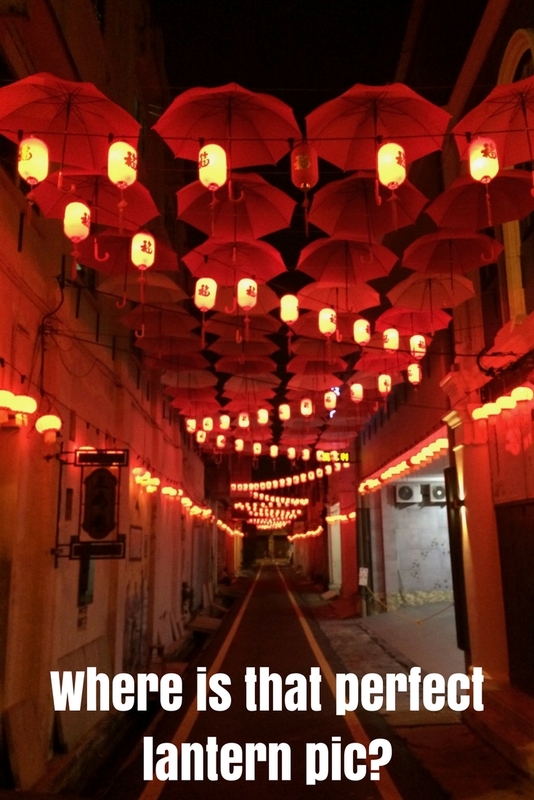 You are here: Home / Where We've Been / Asia / Malaysia / Where is that perfect lantern pic? Let me tell you a travel tale. As many travel stories go, it started with an ordinary move to a new place. Lo and behold, red and gold lanterns got into it and brightened the rest. Would it ever end? 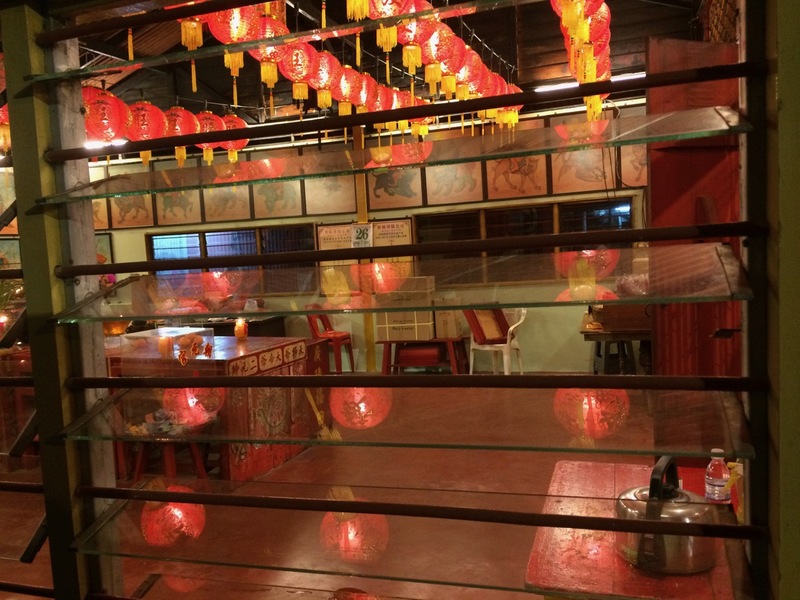 When a chase for the dream picture of a red lantern would be over. 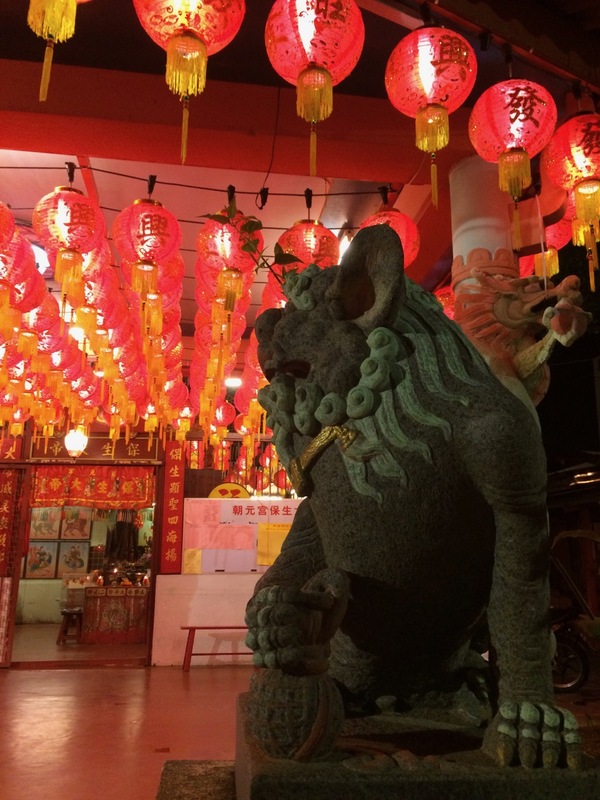 Six weeks and counting in a Chinese enclave on Penang island. We just happened to land there. As often a case in our slow journey around the world, we found a place on Airbnb that ticked off all checkboxes: a table for laptops (sitting with a laptop by the pool makes a great promo pic for nomadic lifestyle, but does not work in real life), a hot shower for humans, an internet connection for both. A dot on a map suggested that it would be somewhere far away from the hustle and bustle of George Town. After 3+ years on the road, this is what we came to appreciate: a residential area where locals live with easy access to sightseeing on weekends. Living among local folks is fascinating. Watching their daily life, observing routines and habits, the way people talk and behave. I often hear “Oh, so you live like locals.” No. Foreigners are foreigners. It takes years and years to assimilate into a new society. We are just mere observers and humble learners grateful for being allowed to take a look into different cultures. 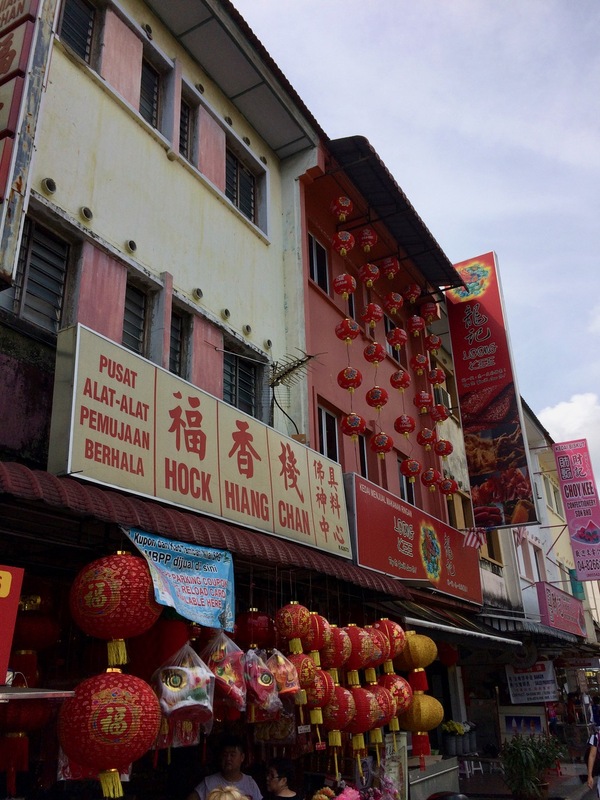 The interesting thing about the island’s neighborhoods is how Malay and Chinese live closely yet stay apart. On one side of a street, all signs are in Malay, food is halal, and hair salons are separated by gender. The other side of the same street is dotted with signs in Chinese and does not mind serving pork. Our community consists of two high rises. 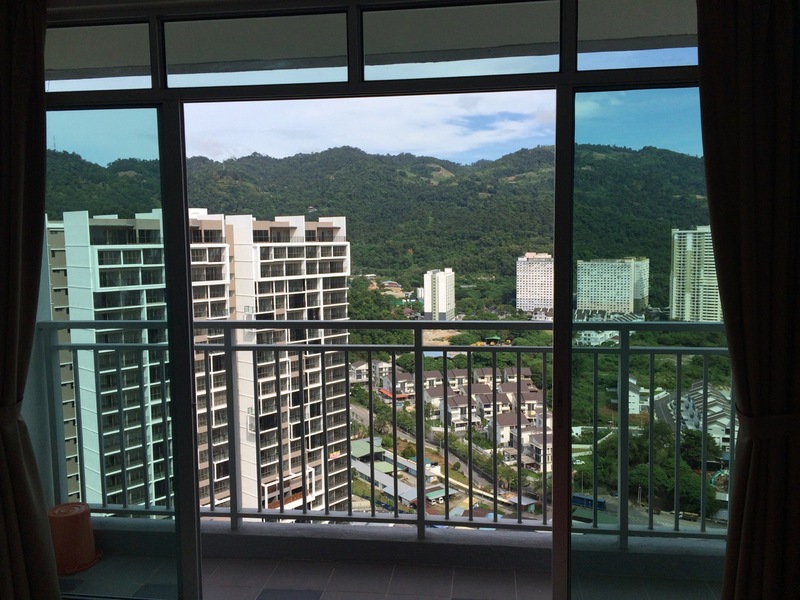 Residents of our building are of Chinese descent; the other one belongs to Malay. Easy to guess what neighborhood is this, right? We haven’t seen another Westerner in our neighborhood since we came. Obviously, we stick out like a sore thumb. 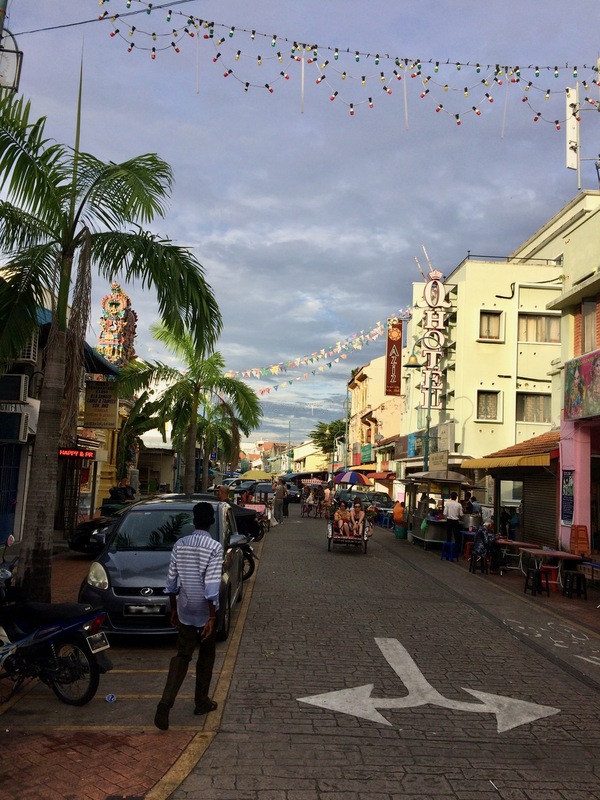 It led to some amusing conversations and proposals to find us a better place to stay based on a common assumption that all foreigners want to be in George Town. It took a while to establish that we were not lost souls stranded at this place by mistake. Long story short, we settled in our Penang abode a week before Christmas. That was also the time when preparations for Chinese New Year started. Right in front of our eyes, piles of folded paper and fabric transformed into myriads of lanterns. It looked like a red and golden dust was settling around. I’ve never been a big fan of gold or red. It is so easy to go overboard with these colors jumping into a garishly tacky territory. Looking closely at a single lantern might prove this point. However, stand back and look at them together. That’s a different story. It didn’t take long before we started hunting for them in a bid to find the perfect shot. The good thing is that by mid-January they sprang everywhere around the island. The challenging part though is snapping this once-in-a-lifetime picture with an iPhone. We are still looking. 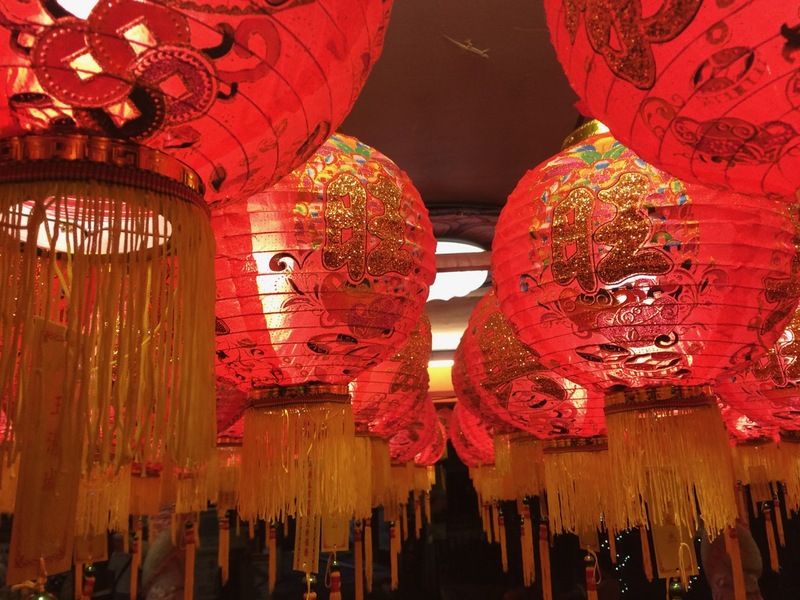 My previous encounters with Chinese lanterns were rare and mostly happened during Chinese New Year celebrations in the Unites States (Seattle or Washington DC). Thus, I was never curious about their history. This time, with them been all around the place, I learned their story. 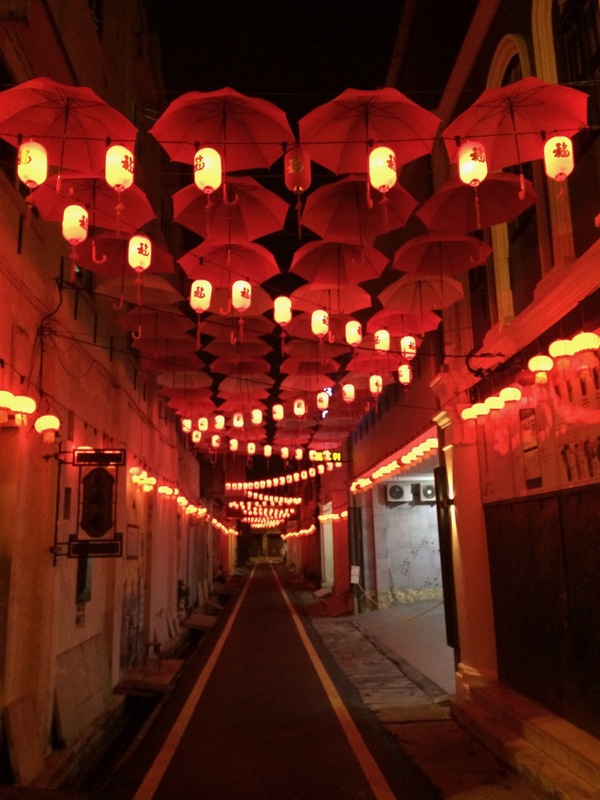 Chinese lanterns have a long history. They originated in China during the Western Han Dynasty (206 BC-220 AD). The earliest lanterns were created for practical use inside a house and as and entrance-way lighting. They were made from paper or silk, with a frame from bamboo or wood and a lit candle inside as a source of light. The shapes of Chinese lanterns vary. The most traditional design in an oval shape in red color, decorated with golden tassels. Even though there is no longer a practical need for lanterns, they continue to be popular and represent the artistic expression. 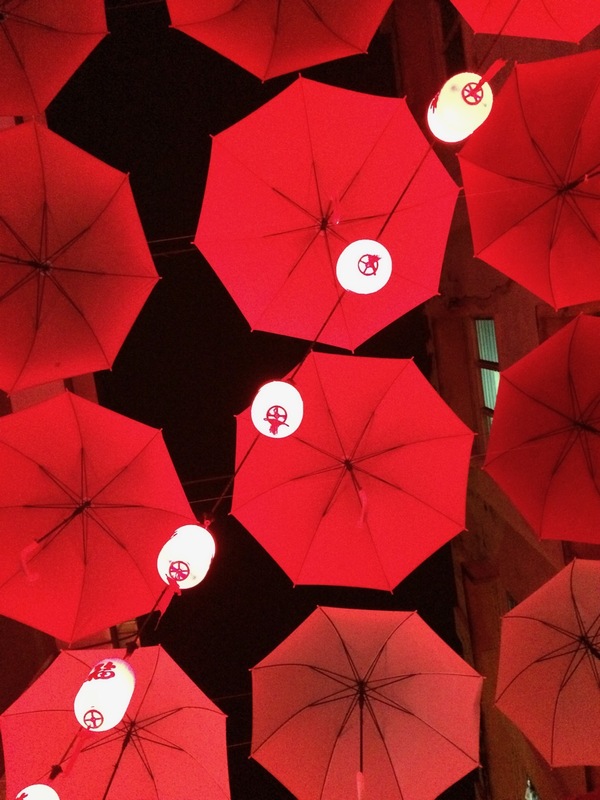 Nowadays, the streets are still decorated with red lanterns during festivals. 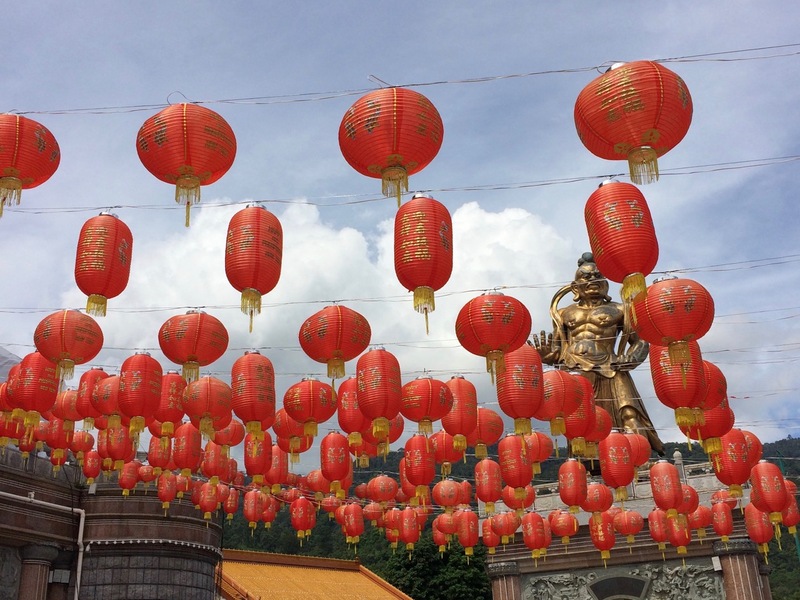 They symbolize joy, celebration, good fortune and longevity, and they serve as protectors from evil. Hunting for Chinese lanterns in a bid to find the perfect shot. The challenging part is snapping this once-in-a-lifetime picture with an iPhone. We are still looking. I love Chinese lanterns. They are always so colourful and often beautifully decorated. It must have been very amazing to see so many of them during the New Year celebrations! I love the idea of living among the locals. It gives one a much better feel for a place. I spent a day exploring Georgetown a few years ago. Although it was interesting, I wouldn’t want to stay there. The lanterns are beautiful. I do love chinese lanterns. They are very popular here in India. But have never gone into the details of their history. Interesting! 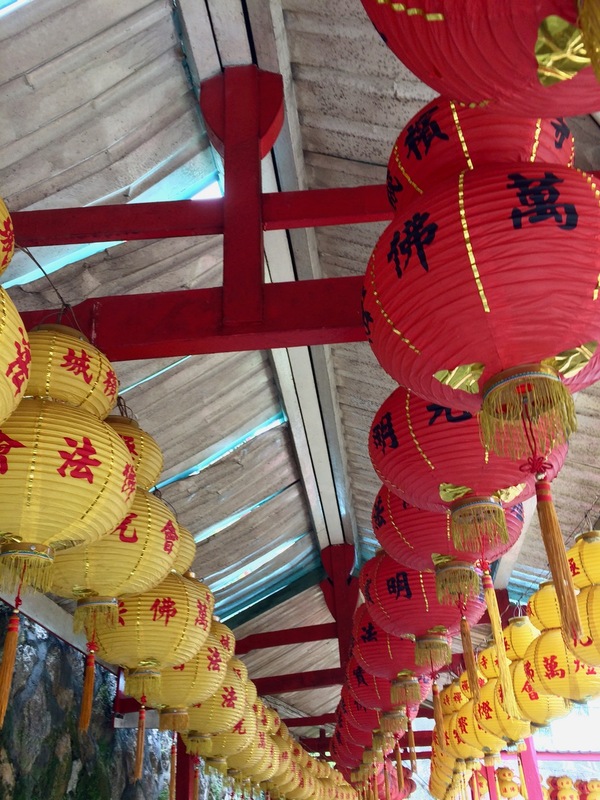 These lanterns are so very colorful. 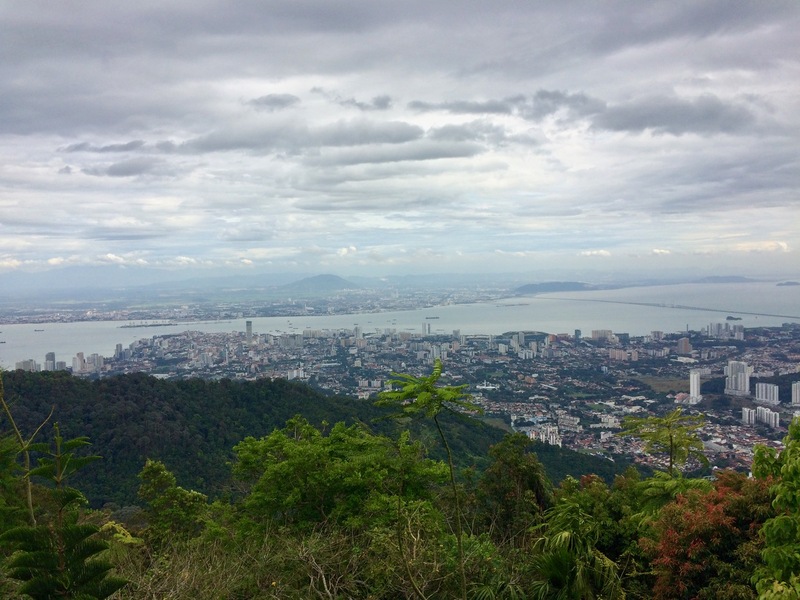 I’m going to Penang in March and can’t wait to see the mix of Malay and Chinese culture there! 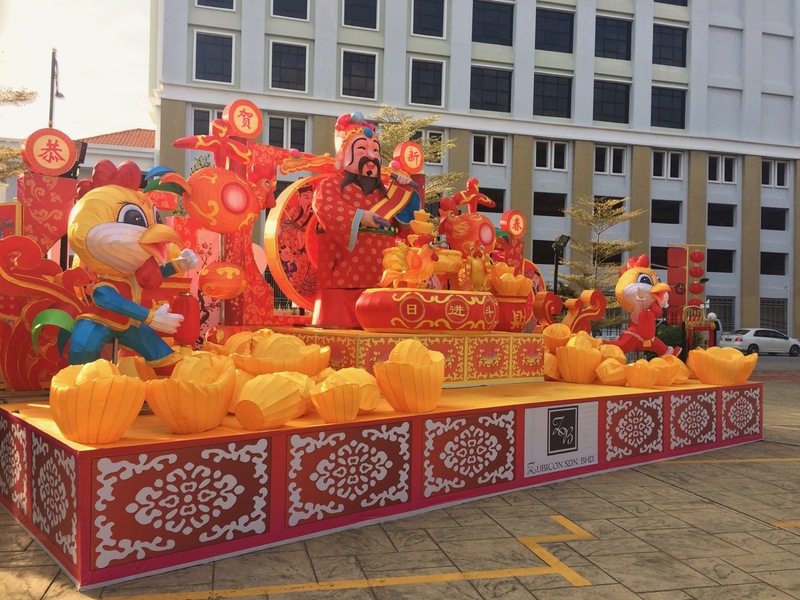 I can only imagine how fun and festive it would be during Chinese New Year. Great post – thanks for sharing! Thank you, Diana :). Have a great trip! What a great adventure! 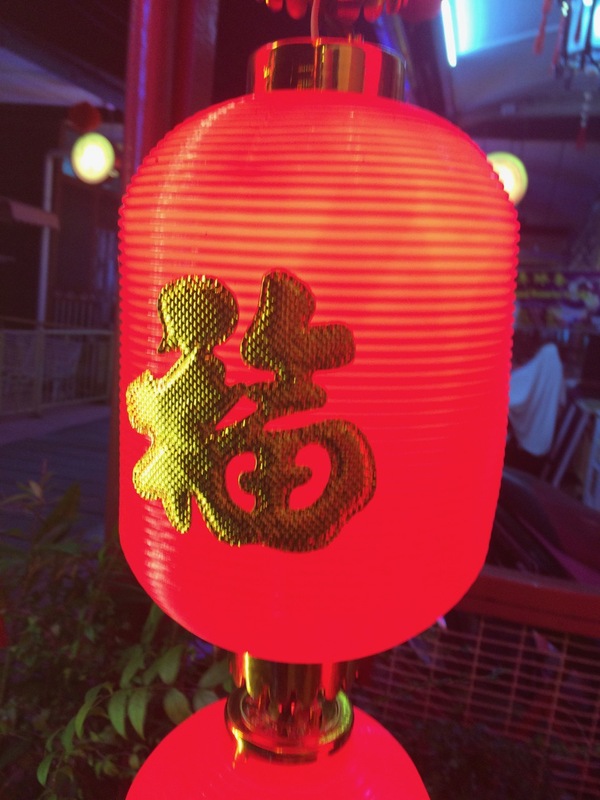 I have always loved everything about the Chinese culture, the traditions and the art and of course the lanterns are a big part of that. I loved that you found the float lanterns . Thank you and I can’t wait to read more of your posts. LOL! I have never been able to work with a lap top on my lap either…no matter how gorgeous the scenery is!!! 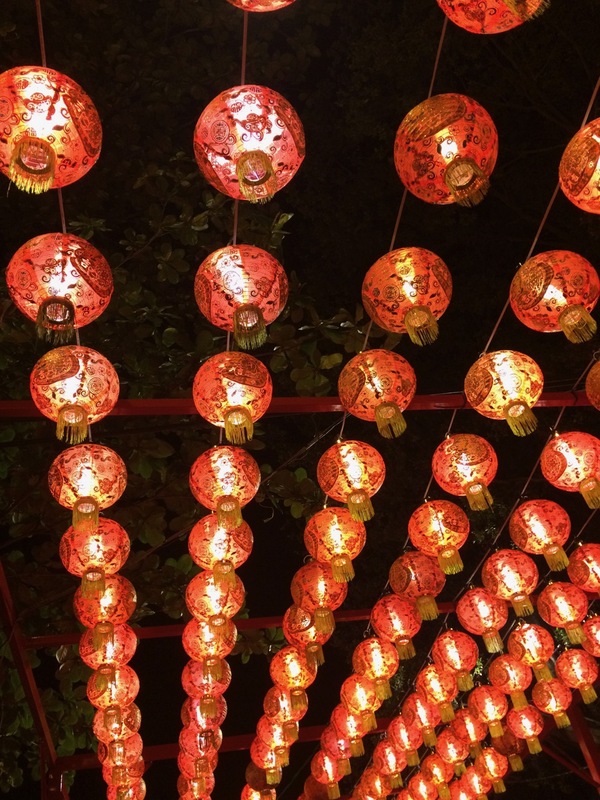 The lanterns are so colorful and beautiful! What an adventure. I’d love to share it with the kids one day. 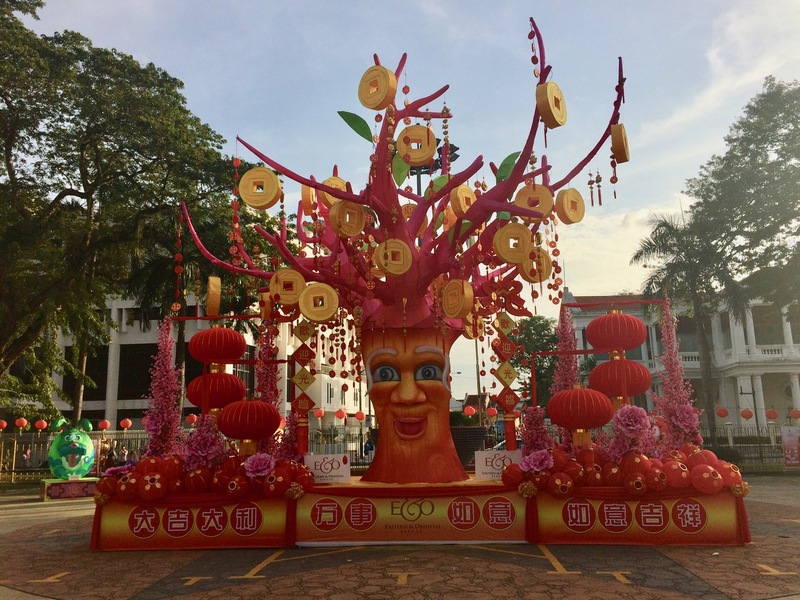 No matter where they are in the world, when it comes to Chinese New Year, they make sure, they decorate the locality in the best possible way!!! This looks gorgeous. Its so interesting to know how the 2 sides of the locale, caters to 2 different communities!!! I’ve been to Georgetown a few times and you are better off away from it! You had everything you needed in your Airbnb anyway. Hunting for the perfect lantern pic is interesting, it’s interesting to read about what the lanterns were actually used for and what their purpose is now.